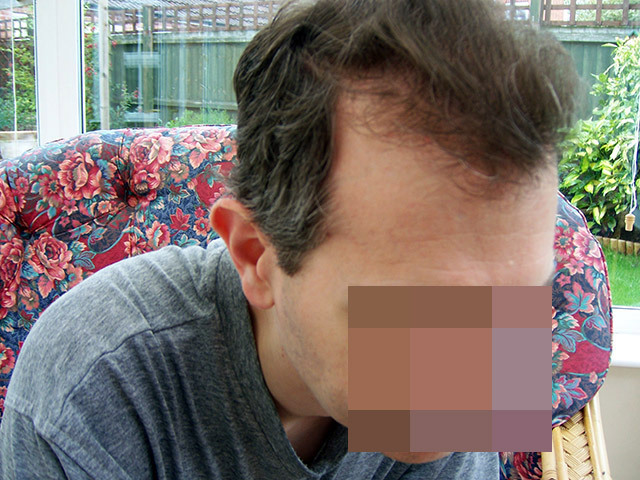 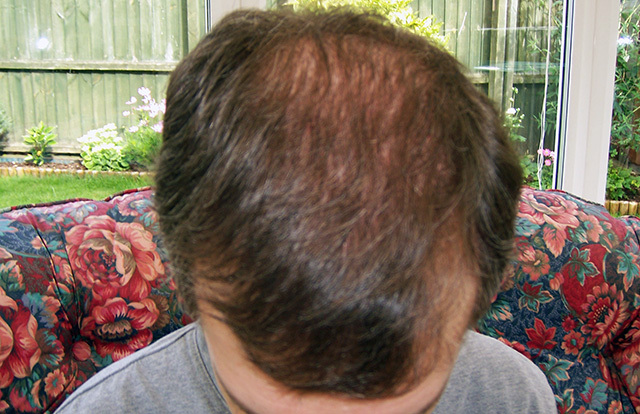 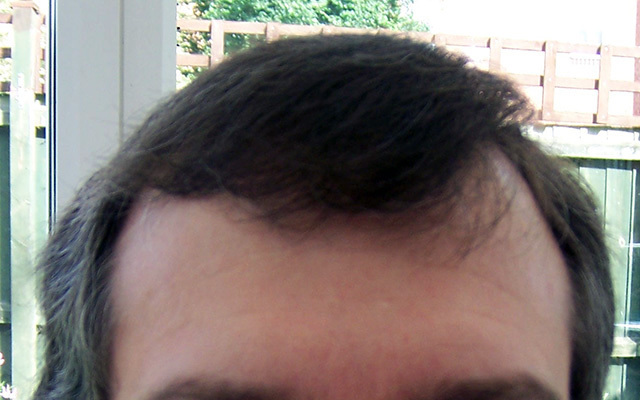 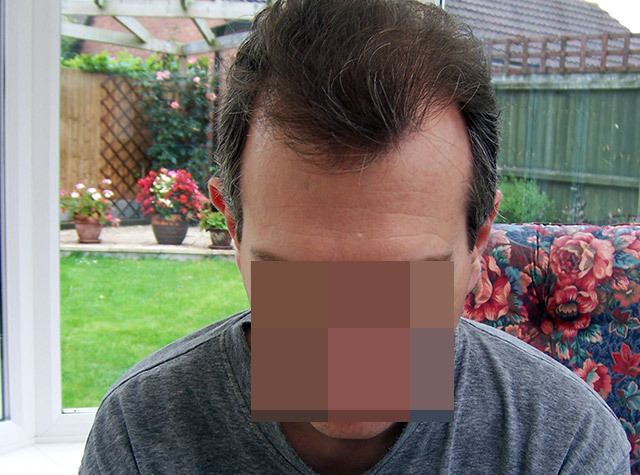 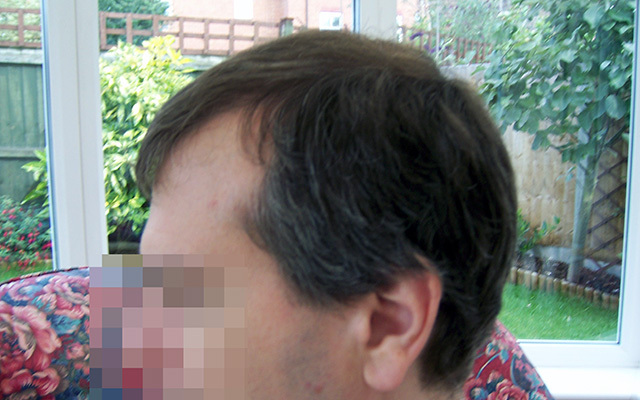 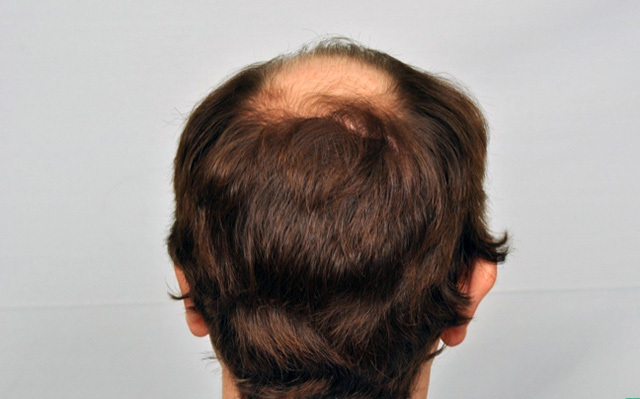 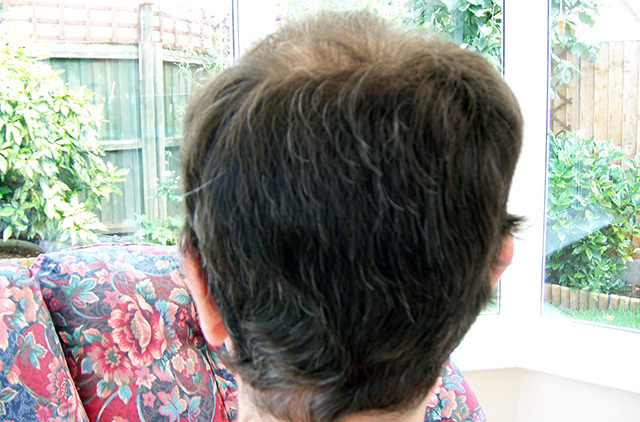 hair transplant at the Atlanta clinic on July 19, 2011. 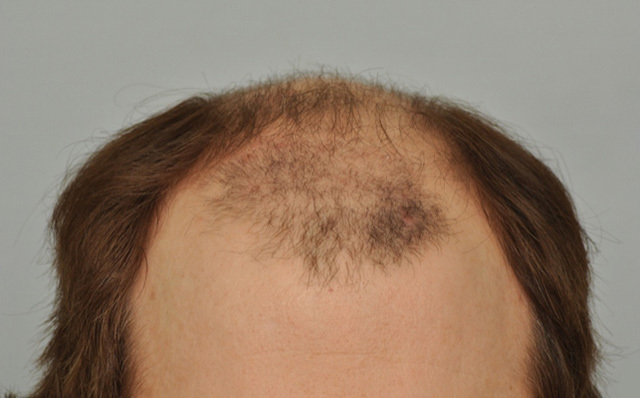 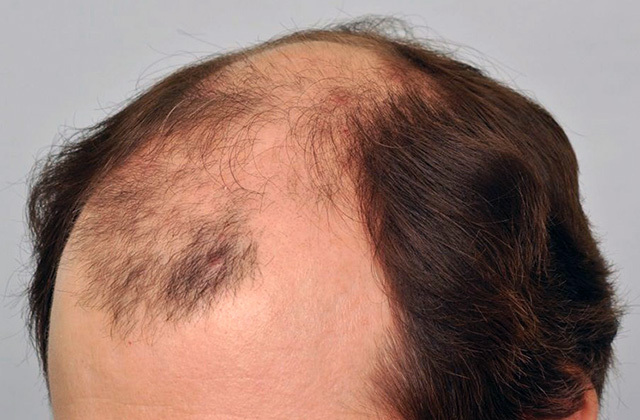 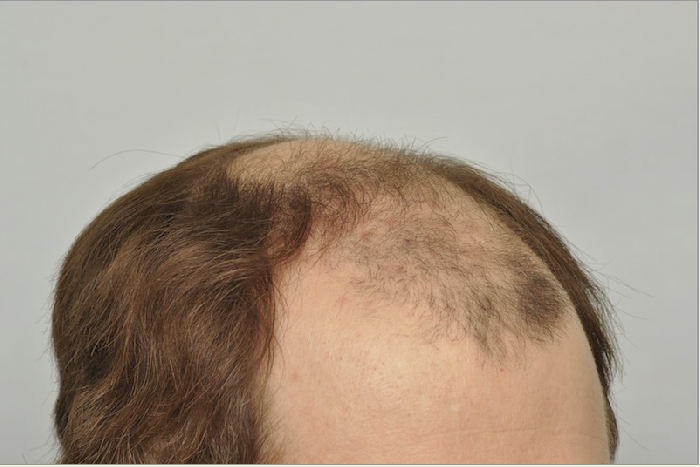 Dr. Cole extracted and placed 3888 scalp hairs to the frontal hairline and crown areas. 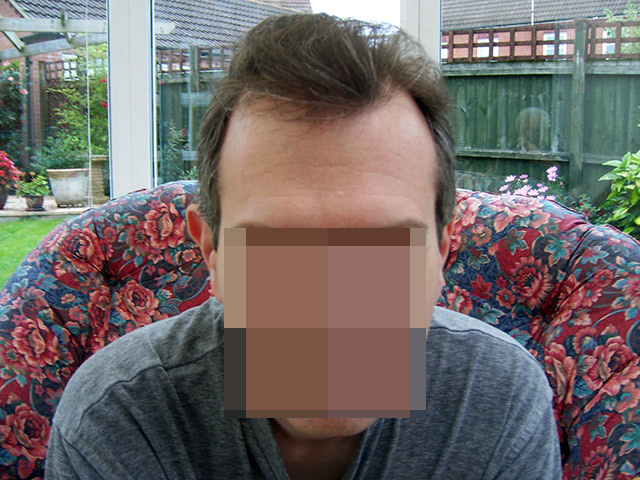 The day after, he came for another 400 scalp hair grafts, and on the third day, he had 572 beard hair grafts placed. 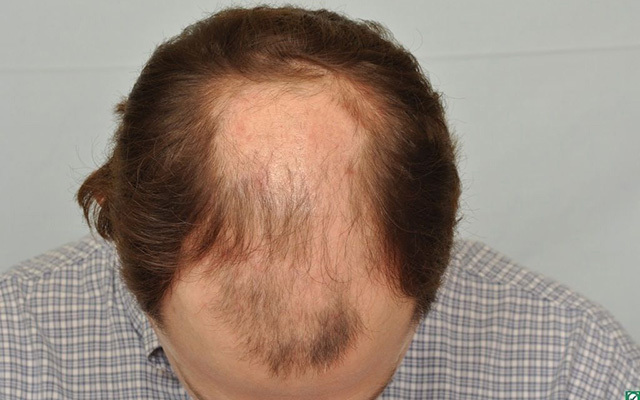 Did Dr Cole use Acell on him? 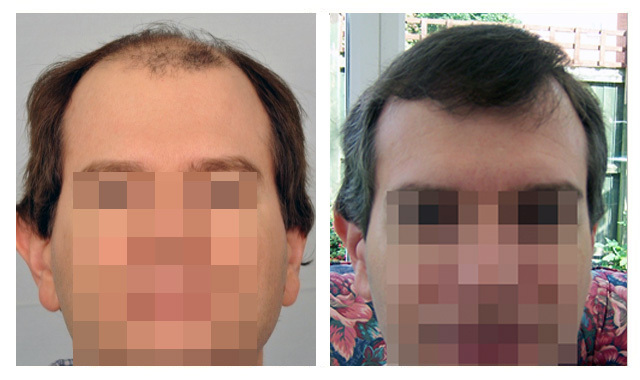 Read verified hair transplant reviews & ratings from real patients that undergone hair transplant surgery at the Forhair Clinic sharing their successful results.